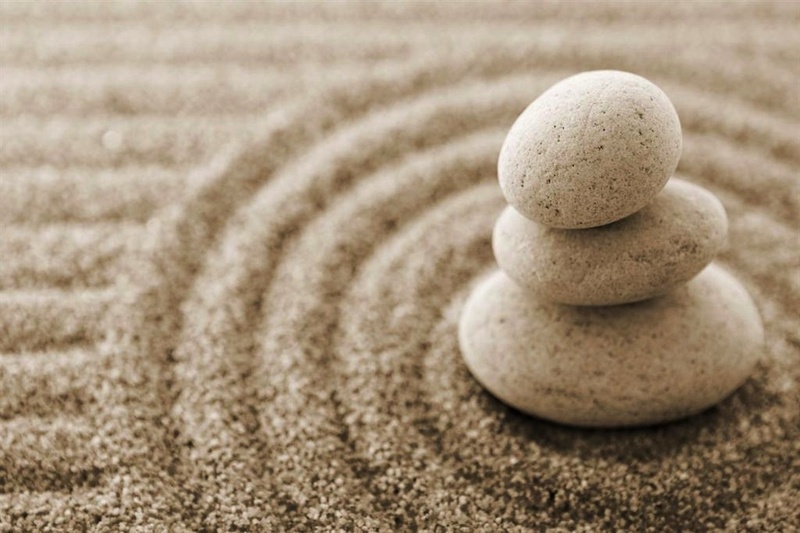 Here are some simple answers to some of the most commonly asked questions about hypnosis. Hope this helps! Hypnosis is a technique used to induce a heightened awareness and ability to focus in the subconscious mind. The hypnotic state can occur naturally in our everyday lives. For instance, if you've ever found yourself so engrossed in a book that you stopped noticing what was happening around you, then you've experienced a mild hypnotic state. Your awareness and focus were turned inward, toward your book. Hypnosis induced with the guidance of a professional can help you attain even deeper awareness and focus toward the messages of your choosing. Of course, the goal in hypnosis is to focus on positive messages that are goal-oriented and solution-based. Most people can be hypnotized to varying degrees. A deeper hypnotic state may be achieved with practice. But, great work can be accomplished even in a light hypnotic state. Anyone with a desire and a willingness to concentrate can experience hypnosis. What age range is appropriate for hypnosis? Persons 7 years and older. Children innately are better able to tap into their imaginations and usually are better able to get into a hypnotic state than adults. No. During a hypnosis session, you will be aware of what's happening. Actually, your senses may be even more acute than usual. Each person's experience is unique, but many report feeling very relaxed and comfortable. Most people report being able to hear and recall the entire session. No. 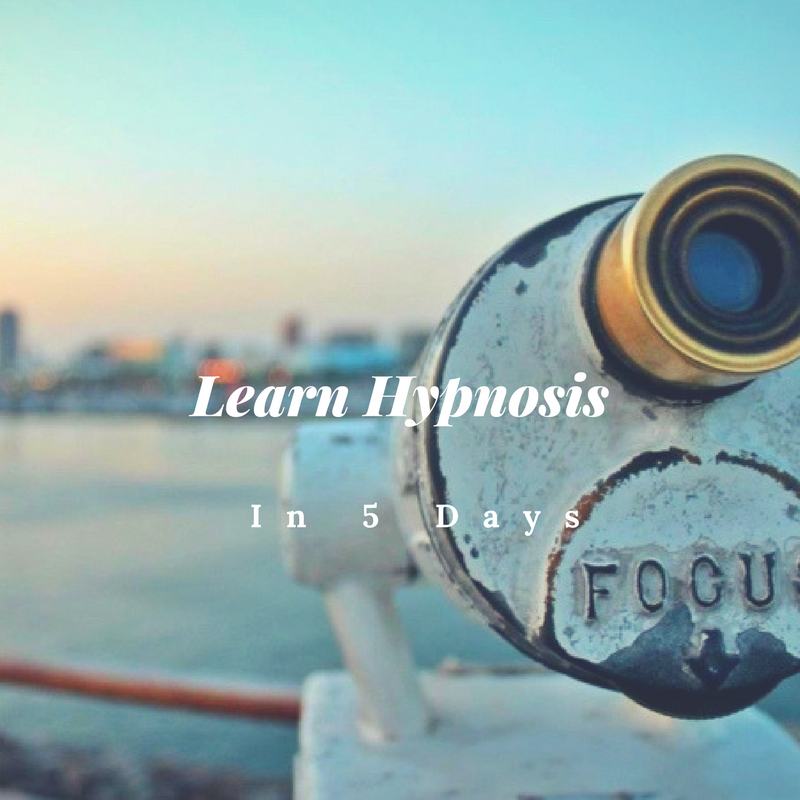 Your awareness is heightened during a hypnosis session so that you stay focused on your goals. So, hypnosis actually helps you gain control. No one has control over anyone's thoughts and behavior besides his or her own. No. No one is able to remain in a hypnotic state indefinitely. You would naturally either fall asleep or come back into your conscious waking state. What if I have medical problems? Hypnosis is often used to help with the healing process and/or pain management. Consult your healthcare practitioner about using hypnosis as a complementary therapy. All hypnosis is really self-hypnosis in that it is your mind doing all the work. The practitioner (or recorded session) is a catalyst or guide. Homework after a session will involve the practice of self-hypnosis to reinforce progress toward goals. 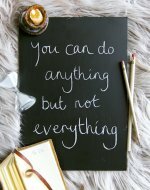 You can learn self-hypnosis by going to this page. Gain immediate access to a free hypnosis for relaxation session when you subscribe to The Know Stress Press!